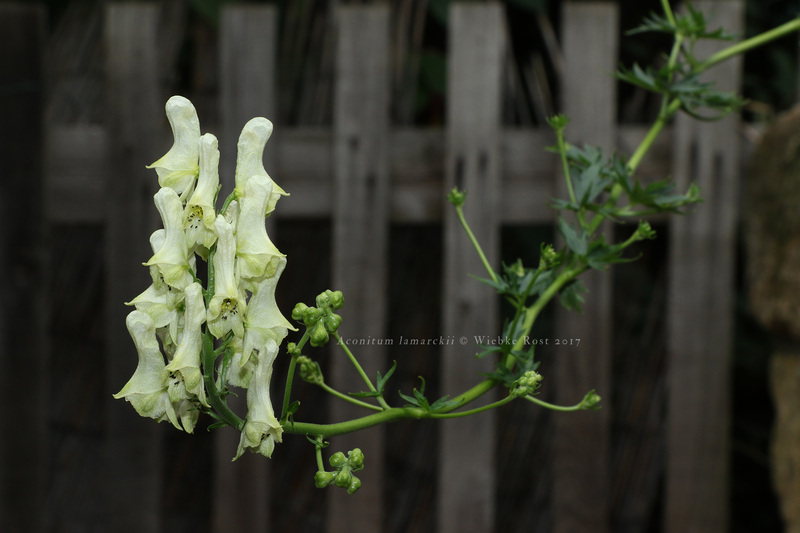 Aconitum lamarckii is a fascinating member in the aconite genus. Every year it grows taller, branching out far and wide and in all directions. The bumblebees find here a great food source during the high time of summer until autumn, when other flowers are vanishing. Photographed July 2017.